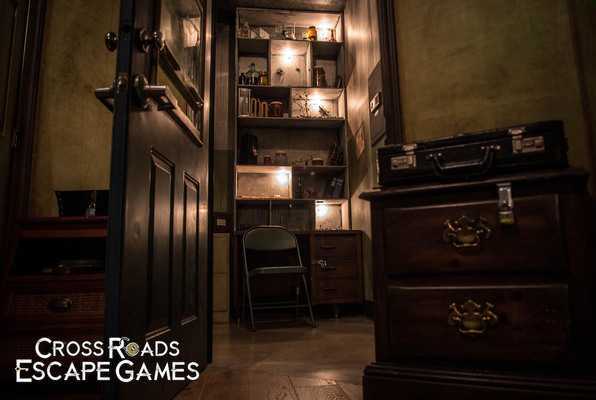 Reviews of escape game "The Hex Room"
It was my 24th escape room overall and we set a record with their Hex room! 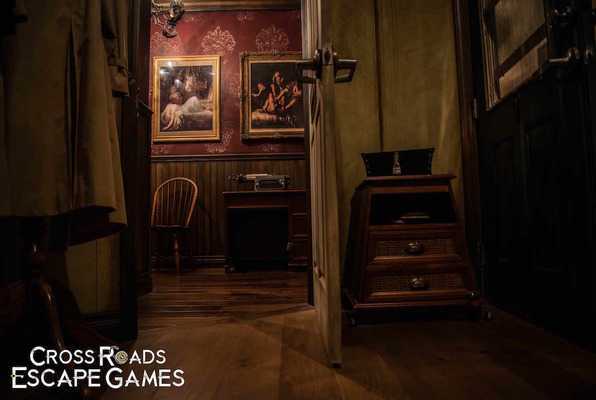 It was one of the most unique experiences from most escape rooms I've played that wasn't as scary as I thought it would be (so don't fret, if you hate haunted houses, it's nothing like that). I'll definitely want to come back for their funhouse room coming in March! If you win, you're in for a special treat! The owners know what they are doing with look, feel, immersion, puzzles, and your overall experience!